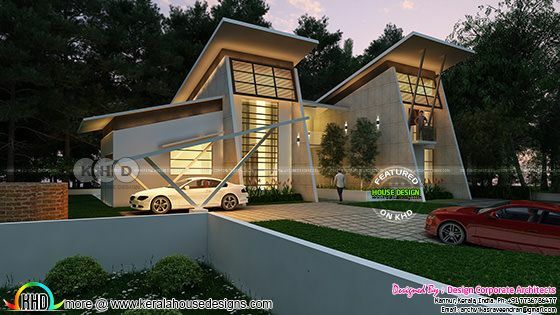 Introducing a new design form to KHD viewers, Design Corporate Architect from Kannur, Kerala. 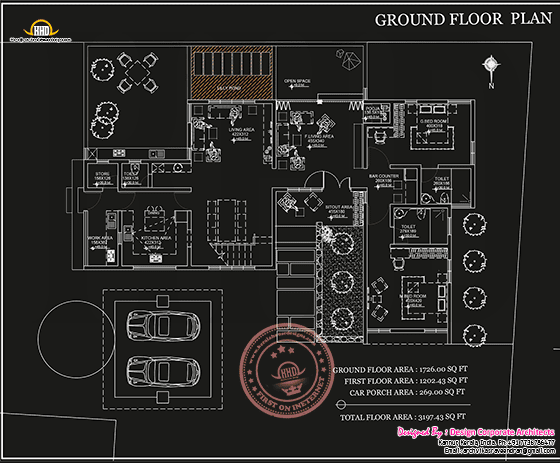 3197 Square Feet (297 Square Meter) (355 Square Yards) ultra modern, new tropical architecture house project. 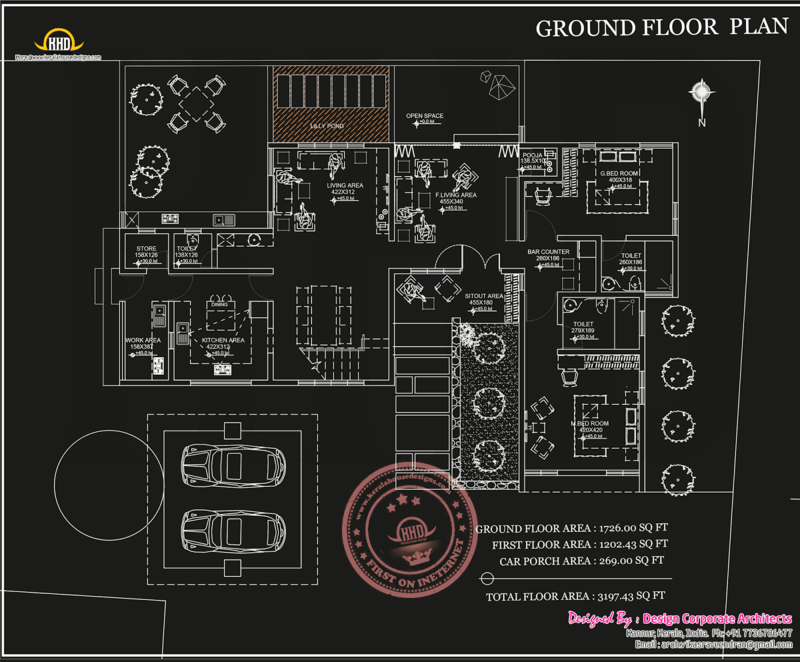 Ground floor area : 1726 Sq.Ft. First floor area : 1202.43 Sq.Ft. Porch area : 269 Sq.Ft. 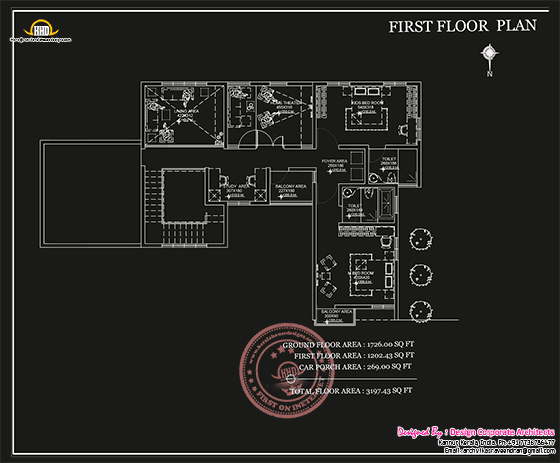 Total Area : 3197.43 Sq.Ft. 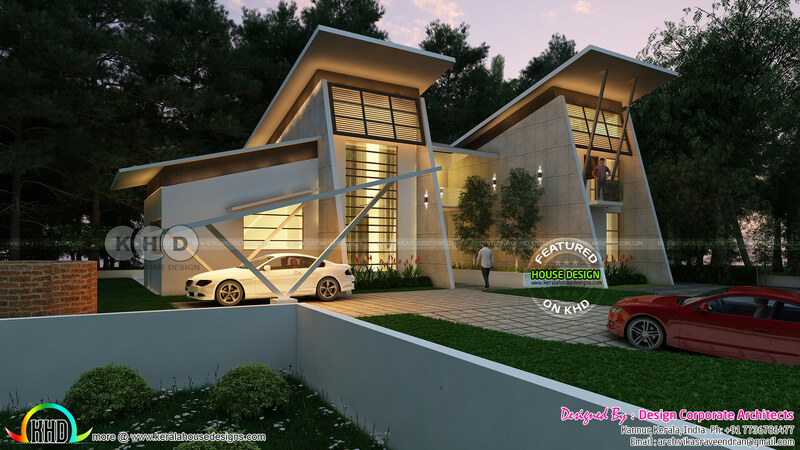 0 comments on "Tropical architecture house by Design Corporate Architect"